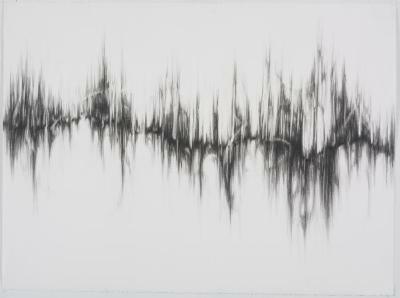 Dawn Lee, Resonance #5, Graphite on paper, 22 in X 30 in, 2008. 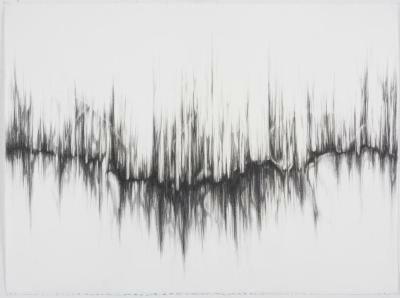 Dawn Lee, Resonance #6, Graphite on paper, 22 in X 30 in, 2008. 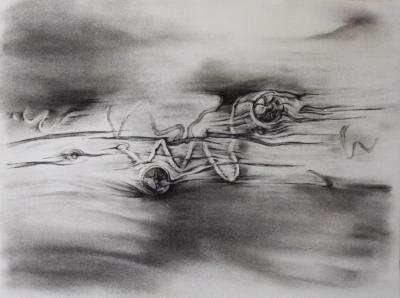 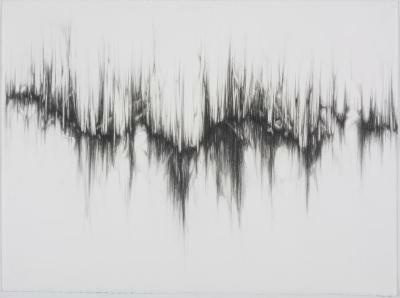 Dawn Lee, Great Sand Dunes, Elements #1 Study 6, Charcoal on paper, 11 in X 15 in, 2012. 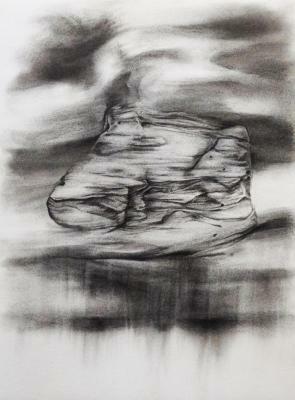 Dawn Lee, Great Sand Dunes, Elements #2 Study 5, Charcoal on paper, 15 in X 11 in, 2012. 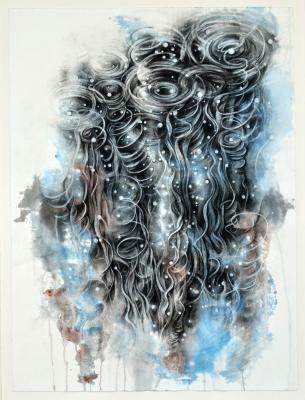 Dawn Lee, Spiral Depths #2, Charcoal and India ink on paper, 30 in X 22 in, 2012. 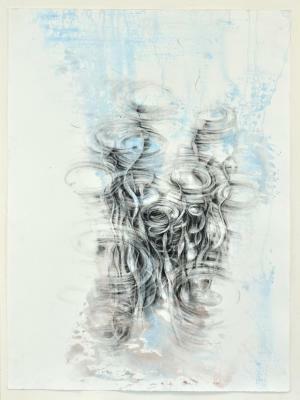 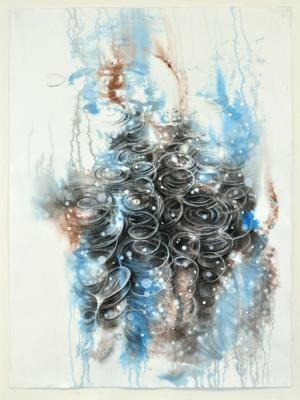 Dawn Lee, Spiral Depths #3, Charcoal and India ink on paper, 30 in X 22 in, 2012. 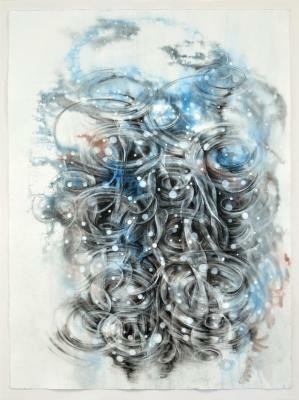 Dawn Lee, Spiral Depths #4, Charcoal and India ink on paper, 30 in X 22 in, 2012.